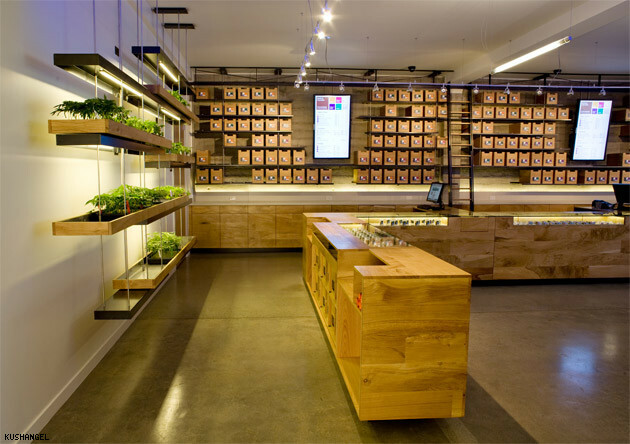 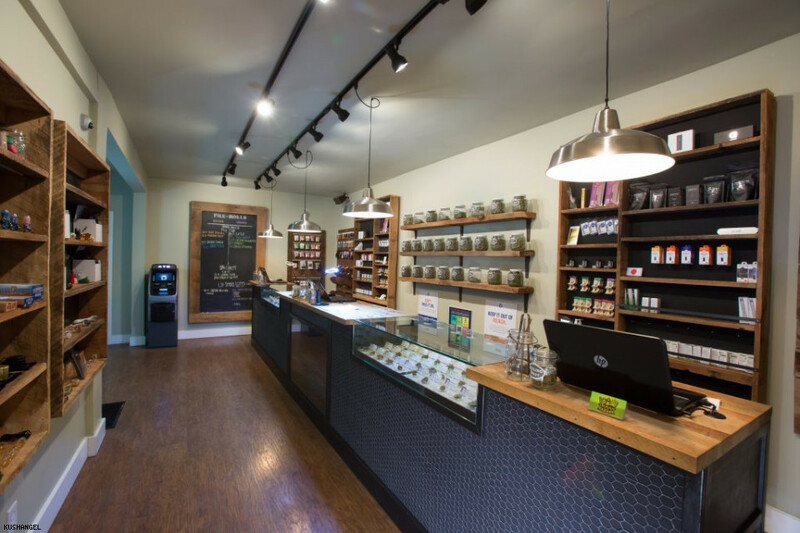 A dispensary like no other. 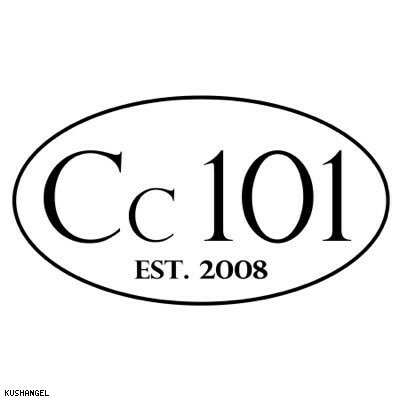 Always consistent and always unique. 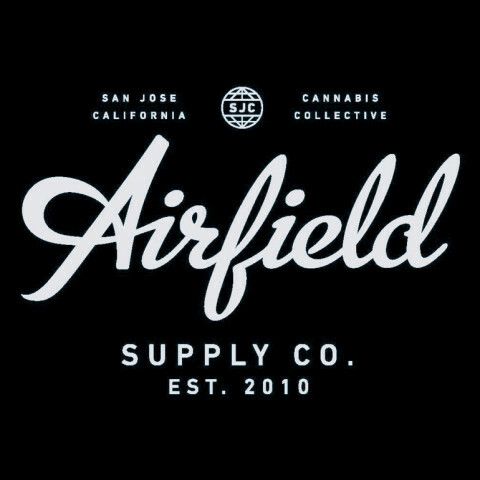 We guarantee top shelf quality always. 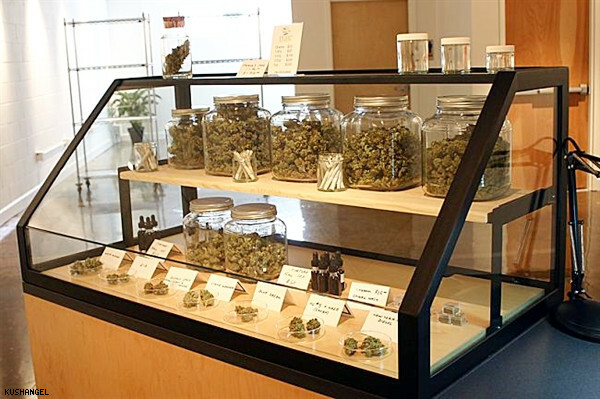 Come medicate with the pro's at Joe's! 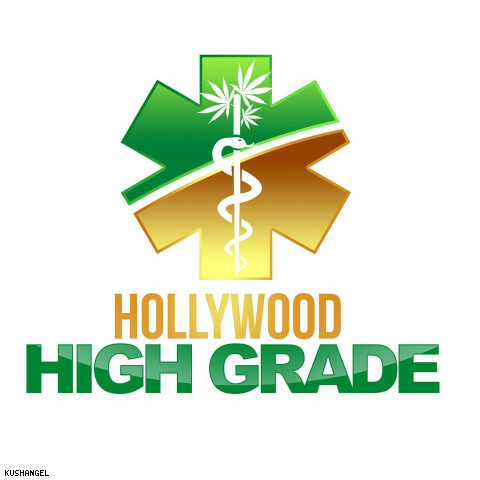 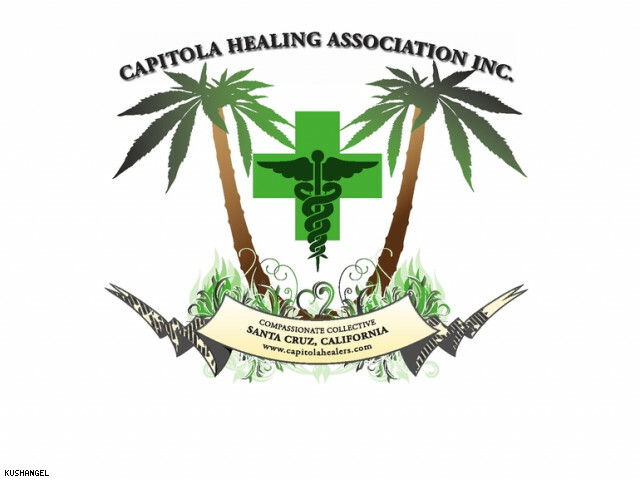 Hollywood High grade is a city of Los Angeles PRE-ICO Prop D compliant collective, and takes pride in providing legally allowed patients safe access to medicinal marijuana. 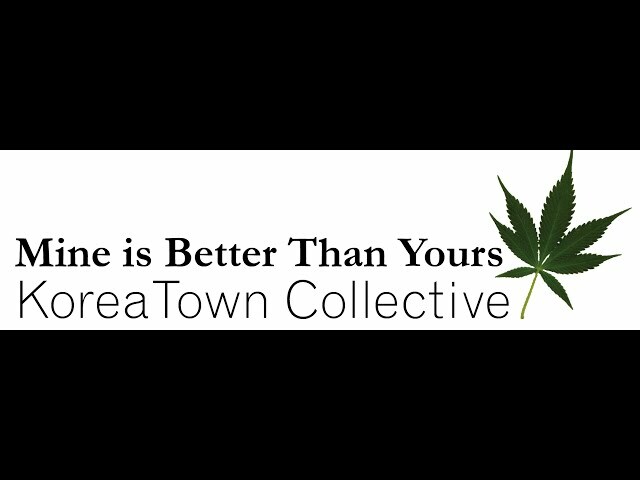 LBCC is a proud Pre-ICO medical marijuana collective located in Los Angeles, CA. 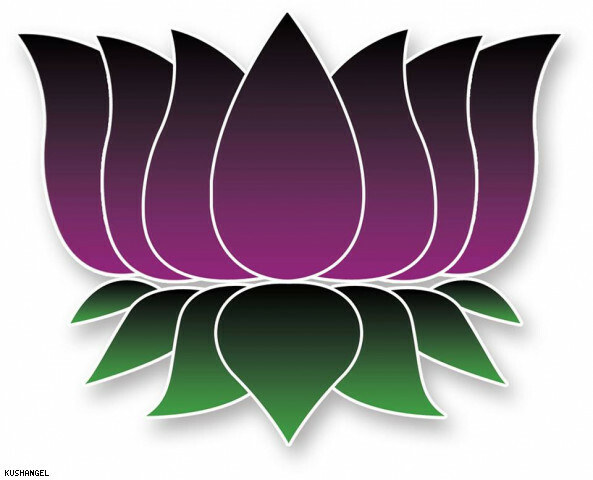 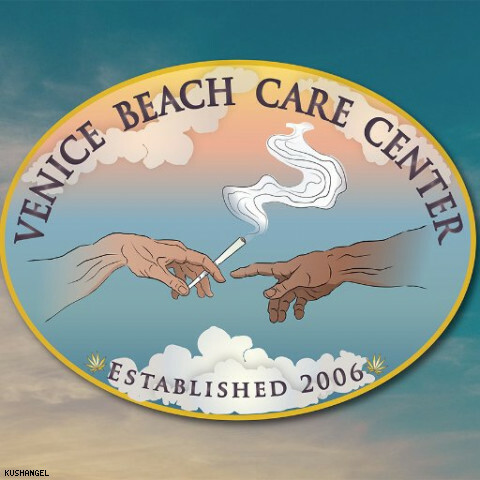 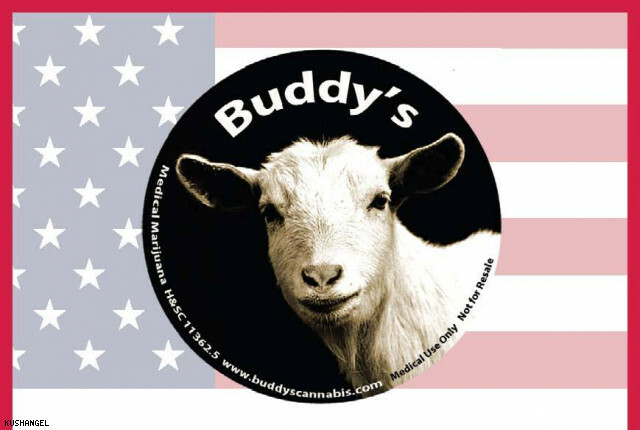 Serving you from Lincoln Boulevard in Venice, CA, Venice Beach Care Center procures exquisite cannabis flowers and a stunning array of medical marijuana products with a hard dose of only-in-Venice authenticity. 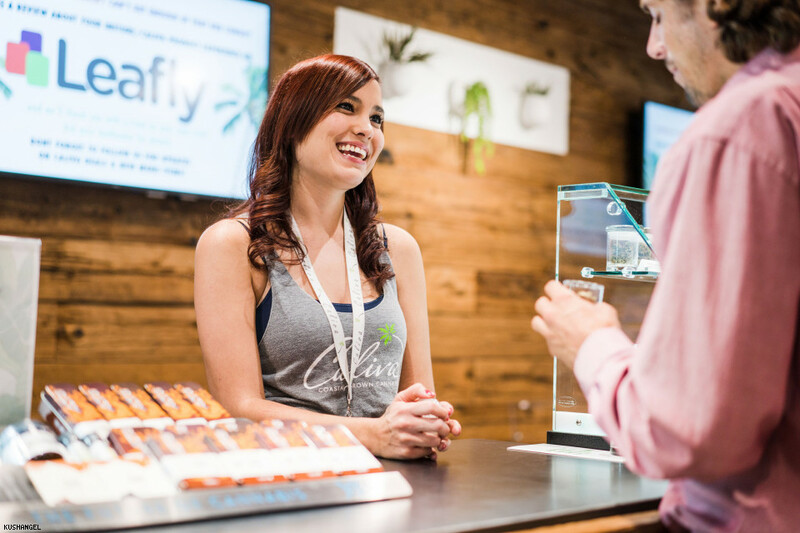 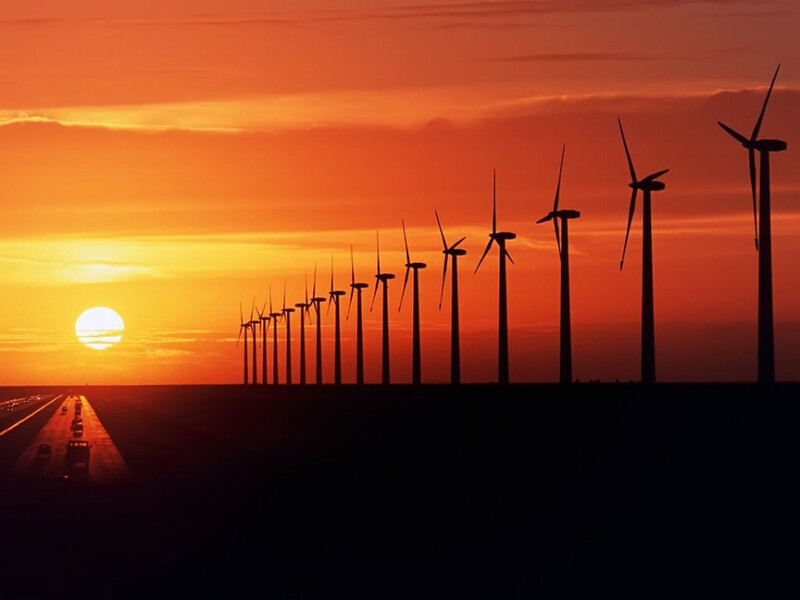 AWC focuses on medical cannabis as a single component within a wellness strategy aimed at improving quality of life when coping with serious medical conditions. 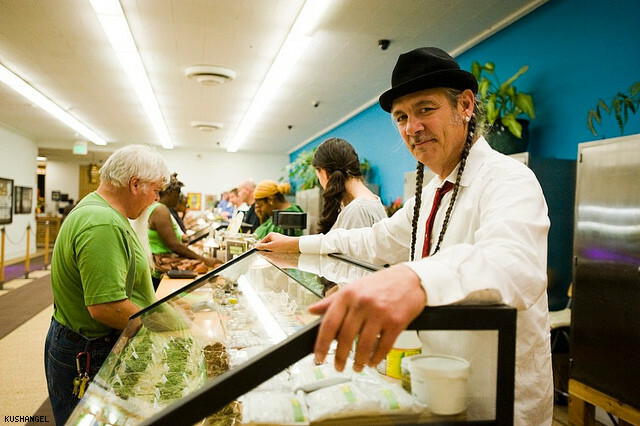 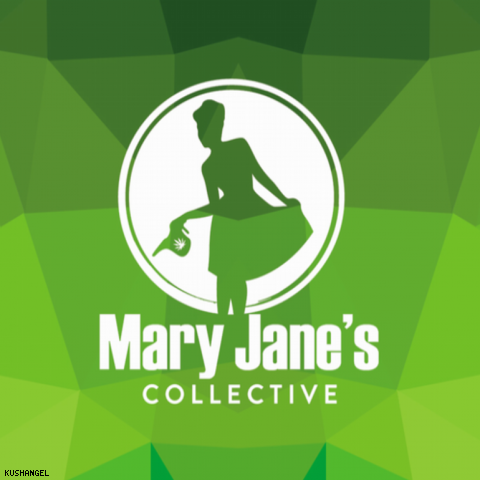 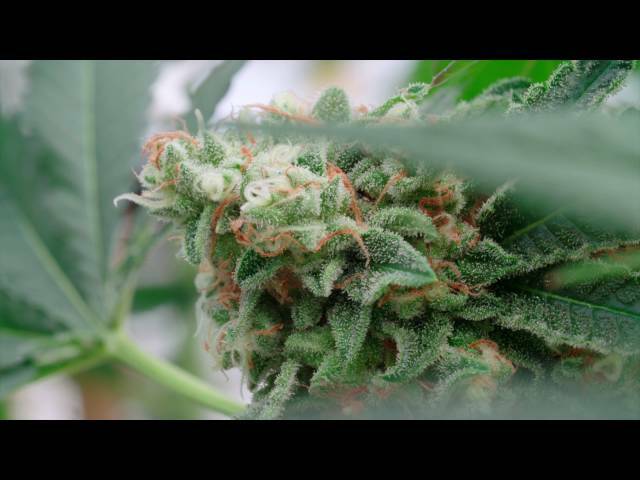 Sacramento's premiere Medical Cannabis dispensary featuring exclusive strains from Mr. Natural.